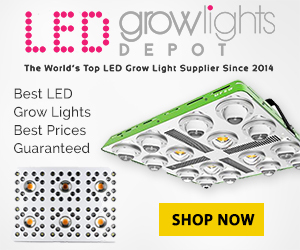 What does the LED grow lights manufacturer offer to grower ? Since 2008, California LightWorks has been guided by a vision focused on the research, design, development and manufacturing of advanced energy-efficient greenhouse and indoor horticulture lighting & LED Grow Lights as well as automation equipment. By applying the latest advances in high efficiency solid state lighting and controls technology, their team provides growers worldwide with a advanced LED grow lights that deliver clear benefits at a competitive price.